STO, ICO and IEO are the three popular fundraising mechanism to raise funds for the development of the product. In last article we have discussed the difference between ICO, STO and IEO. 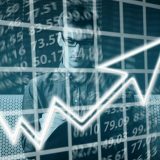 In this list of best STO, we have listed some innovative and popular upcoming or ongoing STO in the crypto market. 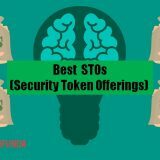 STO or Security Token Offerings comparatively a new concept in the crypto market. 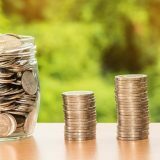 It has grown into a popular fundraising tool because unlike ICOs, STOs are backed by real crypto assets. In the past, there have been several cases of scams and security infiltration in the ICOs. 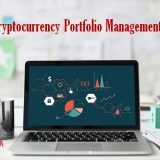 The involvement of real securities in STOs regulates the crypto market and introduces authenticated investors which invariably reduces the risks in the system. Since the market is decentralized the cost of fundraising in STOs is less. The security tokens used in the STO platform are very similar to the regulated stocks and ensures full transparency and legality in the decentralized crypto market. Security tokens along with smart contracts can be used as a mode of payment, for loyalty programs, and voting rights. STOs ensures high liquidity of assets in the market. Ownership documentation and verification of records ensures transparency in the platform and curbs fraudulent activities thus maintaining secure and steady progress of the system. 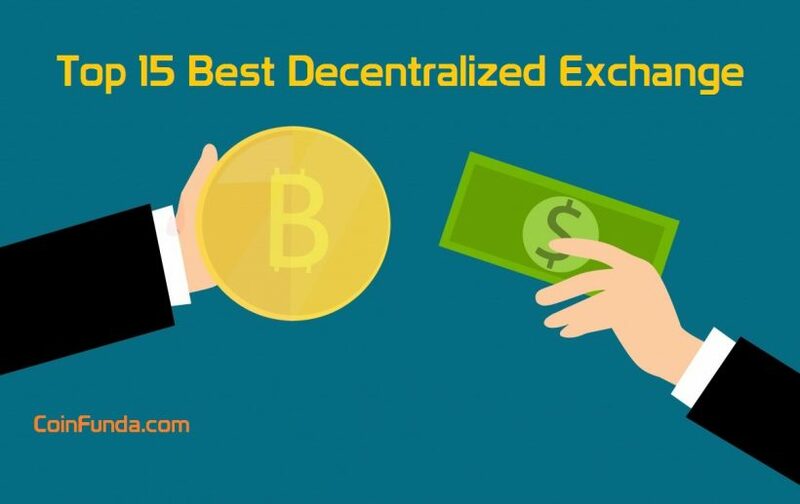 Here is another recommended article for you where we handpicked best initial coin offerings (ICOs) of 2019. 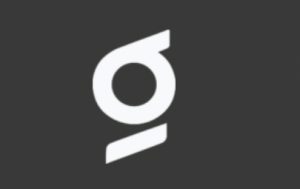 TokenMarket is one of the leading security token investment platforms in Europe. Launched in 2017, the firm has recently raised a steep amount of £10 million in STOs. 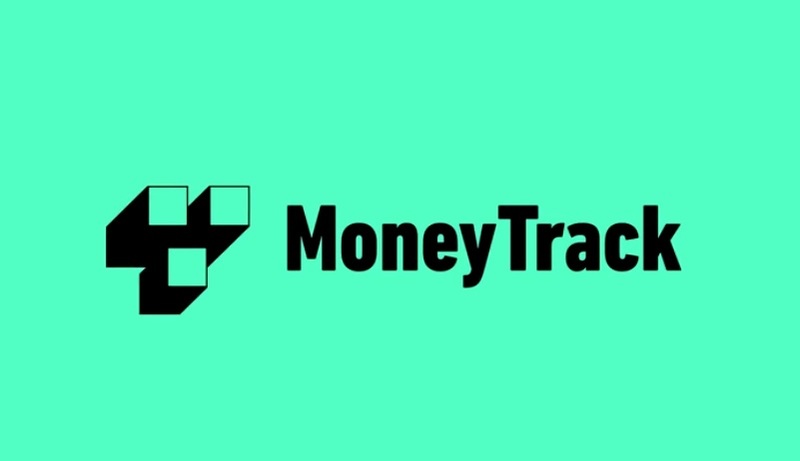 It operates under the strict supervision of the UK Financial Conduct Authority (FCA) and has been recognized as one of the most secure fundraising platforms in the UK. 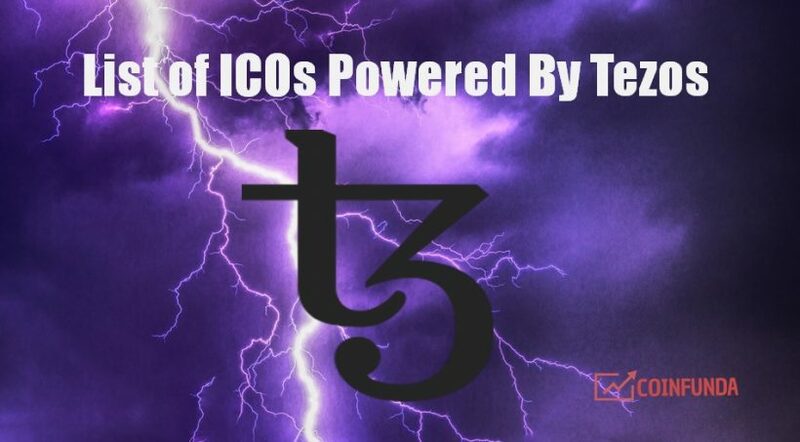 TokenMarket was launched in two stages. 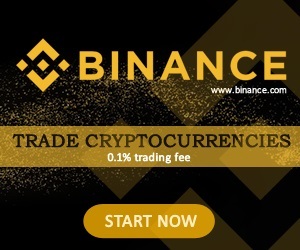 In stage one, the STOs were issued for professional investors and in stage two, for the self-certified investors which were launched in March 2019. 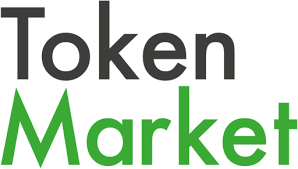 TokenMarket has been a huge success and has generated £9 in the first year itself and is completely self-funded. 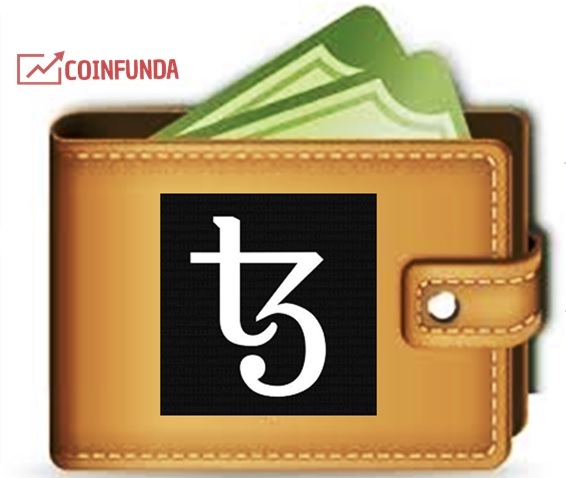 It aims to democratize the Blockchain-based investment platform as well as secure the market at the same time. BlockSafe is a crowdfunding company that uses a host of security guard solutions to protect their ecosystem against cyber crimes and infiltration. BSAFE is its crowdfunding website that generates tokens live. All tokens strictly adhere to the security guidelines of the Exchangecommission. The ecosystem is guarded by the BlockChainDefender which ensures security in the blockchains. The CryptoDefender are responsible for securing mobile and desktop wallets. Lastly, the ExchangeDefender which protects internal systems and the users of the blockchain family. The main motto of BlockSafe is to ensure optimal security against the vulnerabilities of cyber infiltration in the crypto market. Based in Amsterdam, Blockport is a cryptocurrency trading platform that has recently launched its security token BPS (Blockport Securities). Each BPS token represents the ownership stake of participants in the Blockchain and also entitles them to profit via dividends. Blockport has significantly grown into a global social trading platform much successful than its contemporaries, the Coinbase,and eToro with much lower service charges. Blockport aims to comply with all the norms and regulations required for the US market in the future to tap the vast potential of a much wider global market. Siafunds is a Blockchain-based cloud storage space application that hosts file storage space and underutilized hard drive space. All your storage data and transactions are secured with smart contracts and it runs without any intermediary. 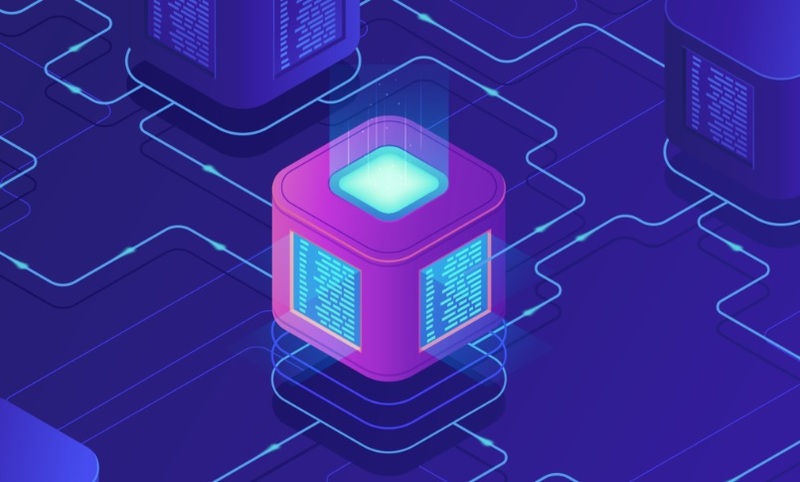 In other words, Sia is a decentralized storage space technology that is much more efficient and secure than any other cloud storage space. It protects the user’s identity and personal data and at the same time offers a much more reliable service and that too at a very low cost. Gainfy is an AI-based Blockchain platform that enables customers to have access to virtual medical care and to monetize their health data according to their own terms. The pharmaceutical and research companies, health insurance, and biotech firms are in constant need of medical data of patients for developing new drugs and to forecast insurance risks. Gainfy will cross that bridge and offer a marketplace for both customers and the pharmaceutical companies. In Gainfy, customers can choose whom they want to sell their data and in return earn tokens. 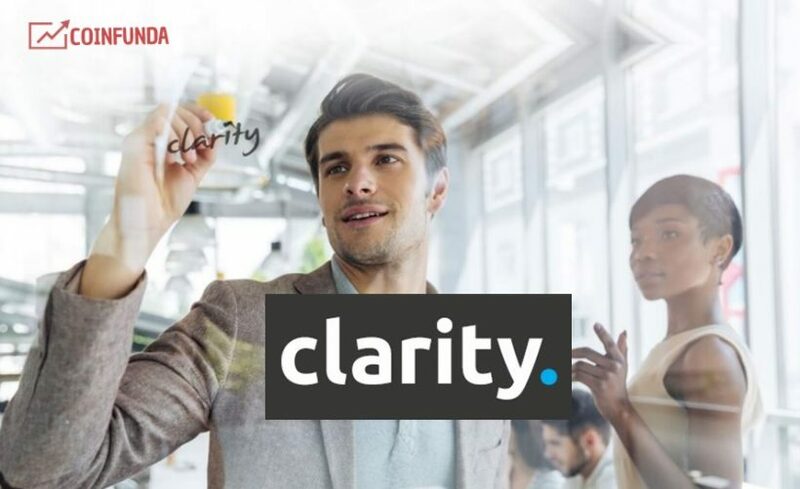 Customers can then use these tokens to consult doctors, do medical tests, and buy health products from the Gainfy marketplace. The customers automatically benefit from reduced medical charges and get access to a qualified doctor’s consultation. Next story What is Crypto Staking And How To Benefit From It? Previous story ICO vs IEO vs STO – What Is The Difference? What is Crypto Staking And How To Benefit From It? BtcxIndia Review : How to Buy Ripple Coins in India (Rupees) ? CoinMetro: Best XCM Wallets, How to Buy XCM Tokens? ICO vs IEO vs STO – What Is The Difference? CoinFunda © 2019. All Rights Reserved.